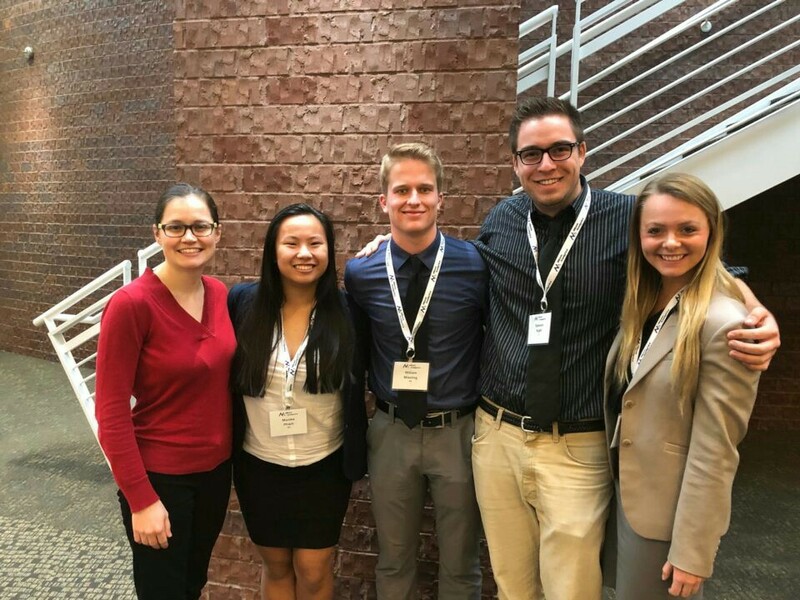 Midwest Undergraduate Data Analytics Competition Contest Winners!!! Midwest Undergraduate Data Analytics Competition (MUDAC). Teams of graduates and undergraduates explored real-world data while enhancing and showcasing their analytical and communication skills. Monika Pham, Will Missling, Spencer Kight, and, Kate Schneider took first place out of 19 teams in the Novice division! 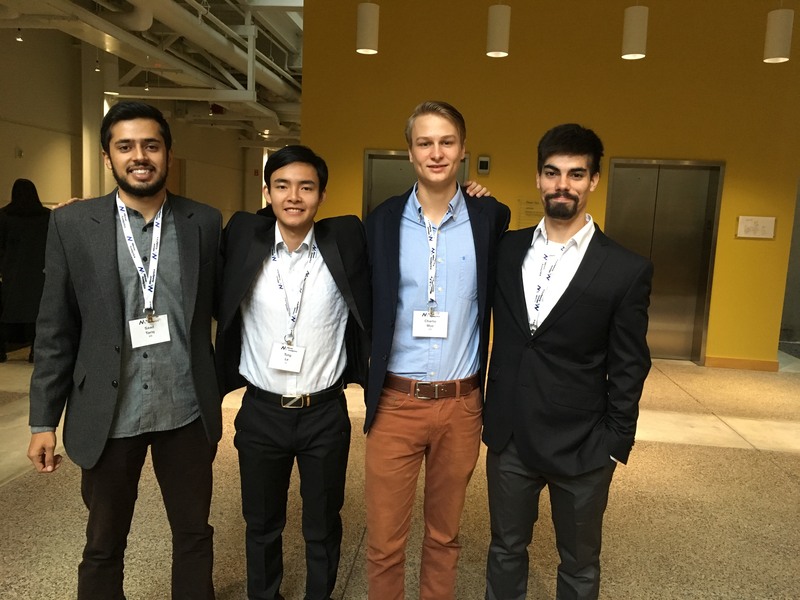 Alan Gutierrez, Tung Le, Charlie Moe, and Saad Tariqcompeted admirably against a competitive field in the Advanced Undergraduate division.